The definition of “revisionism” has been used in several contexts to make reference to different revisions connected with Marxist theory. 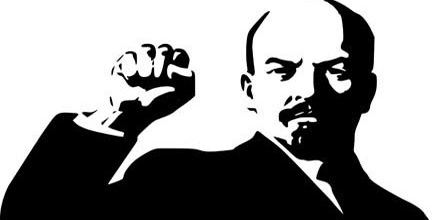 Within the Marxist movement, the word revisionism is used to refer to several ideas, principles and theories that are based on a significant modification of fundamental Marxist premises. The term is quite often used by individuals Marxists who believe that such revisions are generally unwarranted and characterize a “watering down” or even abandonment of Marxism.